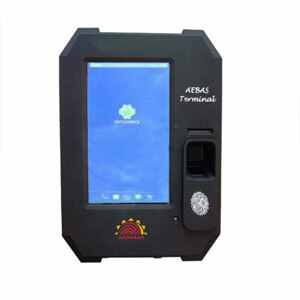 Aadhar Enabled Biometric Machine used for various Govt. schemes like PMKVY, NREGA, PDS, etc. We aim to offer our valued customers high-quality solutions at affordable rates to help them enjoy their life to the fullest. Our vision is to earn a global name in the industry through our innovative and modern products designed with advanced technology.